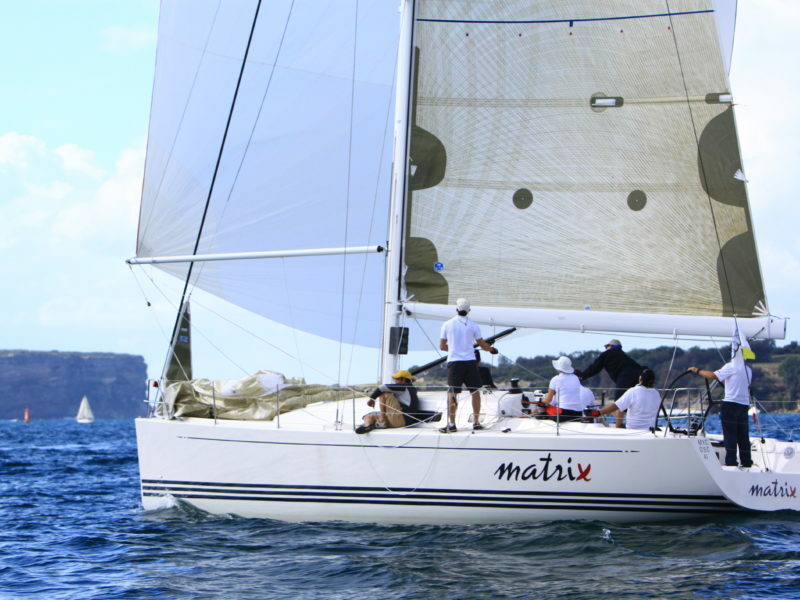 This Sailing Regatta and Executive Development Workshop. Held at Hamilton Island each August is an intense master class designed to provide participants with an interactive learning experience that will sharpen your skills and teach new ones to send your horizons soaring. The program is designed for accomplished executives, senior managers and business leaders seeking further personal growth and professional development. In addition to the knowledge gained, you’ll experience camaraderie with your peers and the opportunity to form business alliances and build lifelong friendships. We’ve handpicked a diverse range of successful business professionals with real experience; their stories are exciting and inspiring. The peer network will provide an idyllic platform for business leaders to collaborate, share ideas and discuss challenges. In this rigorous, fast-paced environment (under expert guidance) individual decision making, strategic thinking and team dynamics are all put to the test. These factors are integral for achieving success in both yachting and business and it’s this unique blend that makes CEO1’s development program so effective. 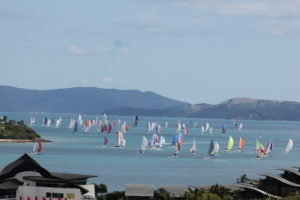 Conditions at Hamilton Island during Race Week vary as is typical of the time of the year in August. Generally medium trade winds perfect for sailing and racing in this island paradise. 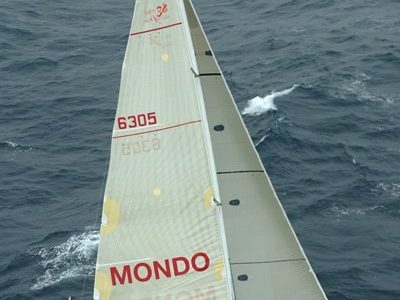 Occasionally we get stronger winds which make the racing all the more interesting as do very light winds which we also experience. 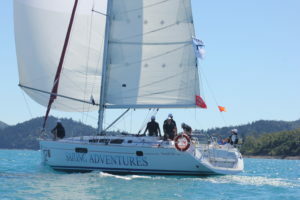 Based at Hamilton Island in the picturesque Whitsundays, this unique environmental setting will present challenges you may not have faced before and that’s where the learning begins. Working together with like-minded people to tackle issues head on and come away with a fresh perspective and an ability to approach the rapidly changing and increasingly complex business environment of today. This is a fantastic opportunity, don’t let it sail by. Improve your leadership style, inspire your colleagues and business partners as well as maximising your growth opportunities. Exchange insights with other leaders from a variety of industries and backgrounds who deal with similar business issues. Broaden your network by establishing connections and friendships with a diverse range of skilled and talented individuals. Create value through analysis, actions, alliances and networks. Receive a copy of all presentation material – checklists, guidelines, and electronic reference material plus contact details of all participants. Emerge with greater capabilities and a larger capacity to contribute to your personal and organisation’s future. This is a fully catered, all-inclusive event. All you need is yourself (and personal attire). More details provided on booking. First half and last half of the week also available. Thank you for a truly great Sailing Adventures experience at Hamilton Island. The organisation of the event was excellent and the food was superb. The experience was enhanced even more by the careful way that you ensured the interaction of all the participants on their sailing adventure. I'll be back! 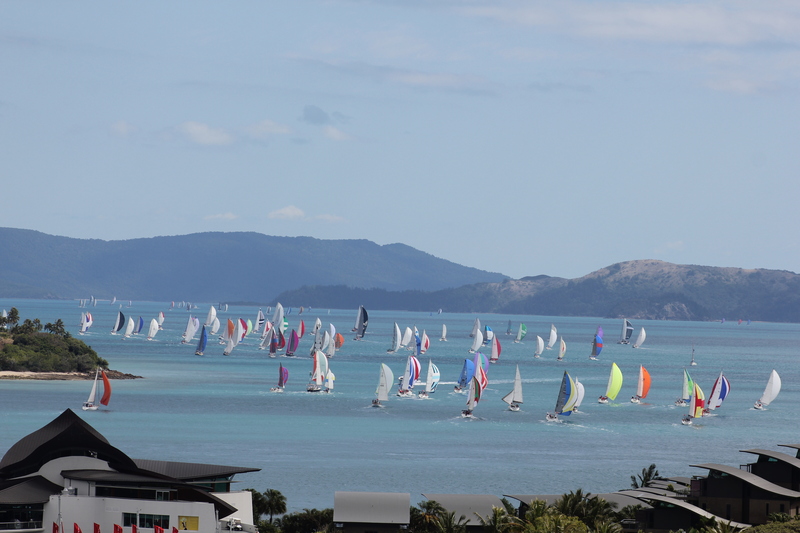 It has been great to have been able to participate in most of the week long group events organised by you around Hamilton Island Race Week over the past ten years. The efforts put into planning, organising and making the events enjoyable has been consistently successful. The theme of each event has been different but with an underlying objective of encouraging participants to discover the many and varied ways that individuals and business organisations can interact and learn. At the conferences, I have enjoyed the camaraderie with others with diverse interests and I have seen that almost everyone involved has had the opportunity to build relationships and gain insights into how many of the others attending were able to achieve a successful outcome for themselves or their business. The leadership course during Hamilton Island Race Week offers the chance to improve sailing skills in racing conditions and learn from business leaders attending the well organised workshops. Provision of full catering and fully serviced cruising yachts mean participants can concentrate fully on the workshops and the sailing. 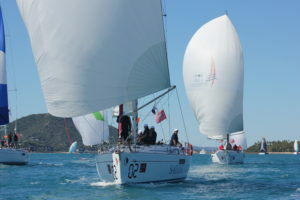 An added bonus is the spectacle of world class racing yachts competing at the regatta. The top level sailing tuition and informality of the workshops have allowed me to learn new skills and develop genuine friendships. Great sailing, great rivalry, great communion/fellowship and it was a shame to leave and come home. There is little to add. I would like to thank all conference participants for the spread of knowledge and enlightenment. Once again I got more from the speakers and subsequent discussion than the sailing - it was only a small margin!!! Congratulations to Pozz and Cath for continuing the traditions and even enhancing them with the new trophy (thanks Rod) and events. All participants were delighted with the smooth organisation, especially the food and drinks. Hamo Race Week is always a great time. 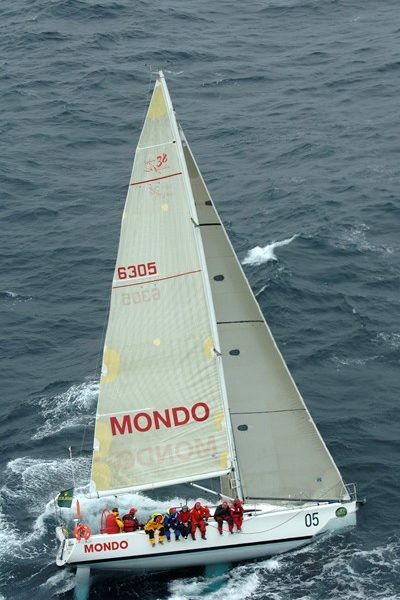 The sailing is fun... exhilarating, but always with the right priority given to safety, leadership and teamwork. The week also provides the opportunity to meet friends, network and have fun, particularly in the evenings which are great social occasions without being overly organised. 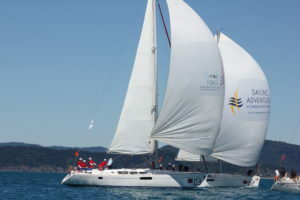 I should add that the entire week is very well organised which only happens because the effort the Sailing Adventurers team put into looking after us in every respect from the accommodation, sea-faring lunches, culinary delights of a night and ensuring everyone has fun. I have attended Hamilton Island Race week several times but never had such a great experience as with CEO1/Sailing Adventures. 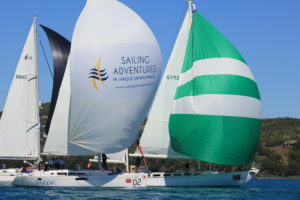 It was superbly organised and exceptional in terms of excellent accommodation; dining and interacting each night with the whole group and of course the sailing activities to support the underlying training and personal development. I especially enjoyed mixing with such an interesting range of people who have so much to share over the period, and listening to the presentations each night and associated long discussions that followed in such a collegial setting. The leadership and team building aspects of the sailing activities proved to be insightful and very well crafted which is a credit to CEO1/Sailing Adventures. I also have built some lasting relationships from this unique environment and event and will be attending again, which is probably the best recommendation I can give CEO1/Sailing Adventures..